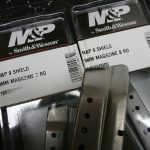 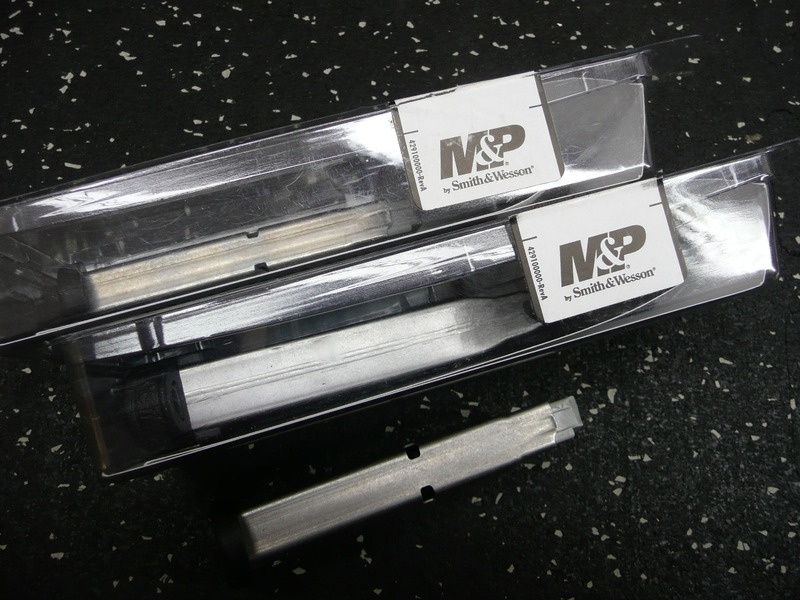 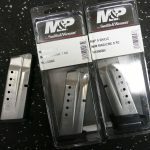 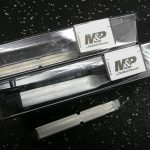 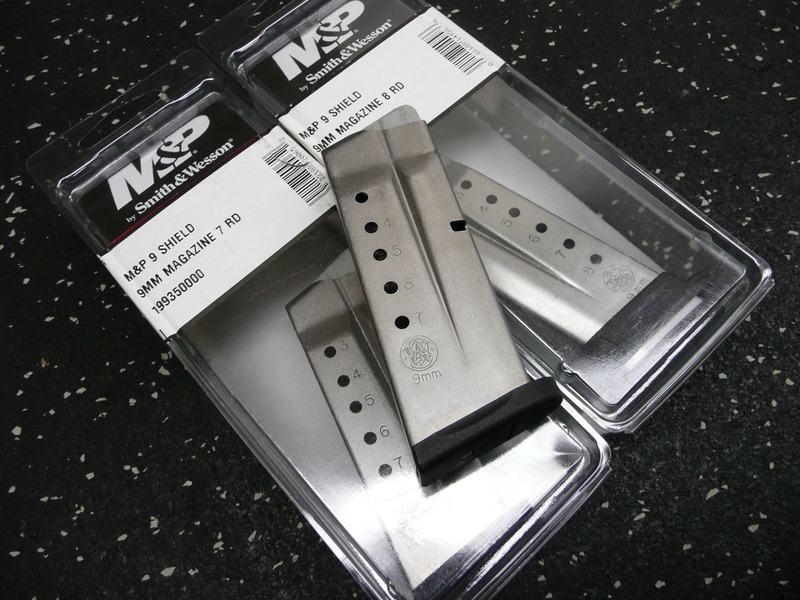 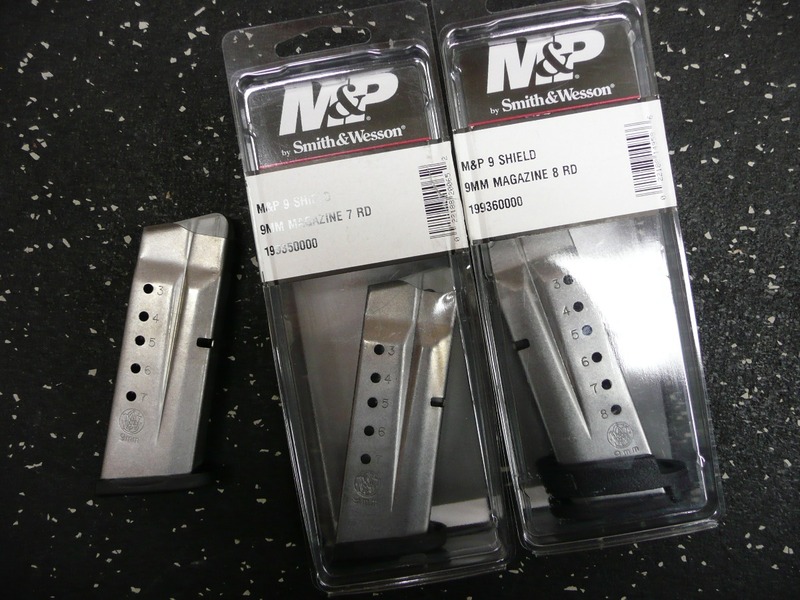 Three S&W 9mm Shield magazines, 2 x 7rd 1 x 8rd. 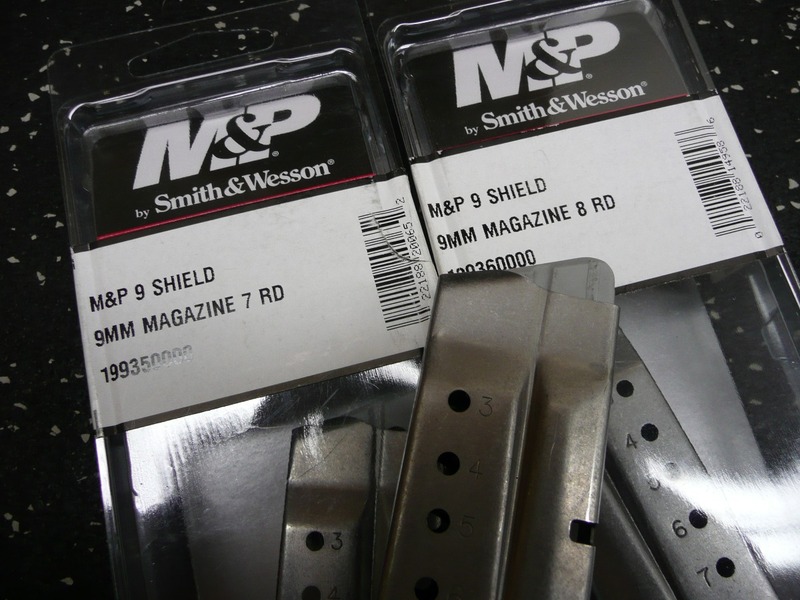 These are Factory new magazines, two are New in package, one New out of package. 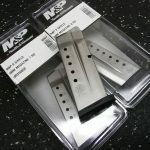 ……(INVENTORY NUMBER 1867).